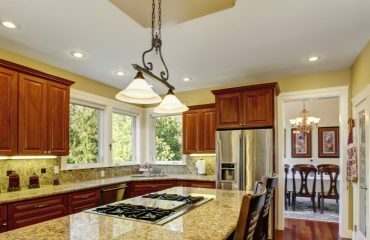 Light Fixtures Missouri: What Are Lumens? 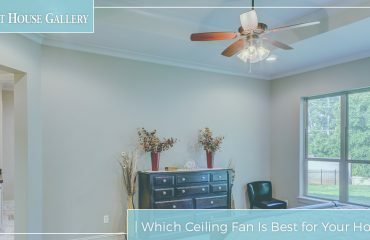 Most homeowners and business owners have some sort of basic knowledge when it comes to lighting, light fixtures and light bulbs. Most have even heard the words “Watts” and “Lumens,” too. But when it comes down to it, most don’t actually know much more than that — and that’s totally OK! 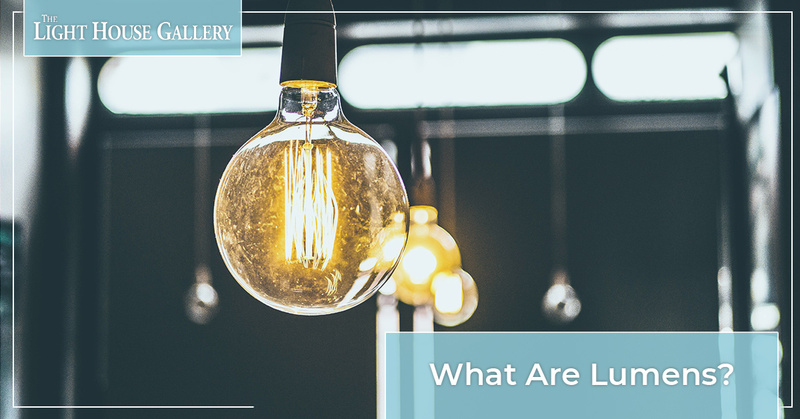 In today’s blog post, we’ll further explain what Lumens are and how they’re related to the light fixtures and light bulbs throughout your home or office. 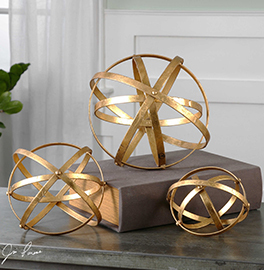 At The Light House Gallery, we offer a large selection of light fixtures in our Missouri lighting showrooms, located in both Springfield and Branson. 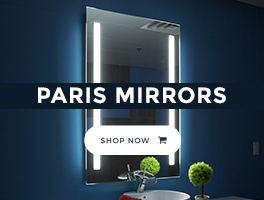 Our goal is to ensure you find the best possible lighting for any of your desired rooms, which is why we offer unrivaled customer service and lighting products from some of the most trusted brands in the nation. If you still have any questions about Lumens or you want assistance from a lighting professional, contact us today for more information. Continue reading to learn more about Lumens and why they’re important and relevant to you. So… What is a Lumen? If we’re getting technical, a Lumen is the SI derived unit of luminous flux. What does that mean in normal everyday English? A Lumen is essentially the measure of total visible light emitted by your light bulb, or in other words, is the measurement that is associated with how bright your light bulb or integrated LED light fixture will be. The overall illumination of the rooms in your home or office depend on the type of Lumen output you choose for your light bulbs and lighting fixtures. It all boils down to this: More Lumens, more light. What’s the difference between a Lumen and a Watt? Lumens are what measure the brightness of your lighting solutions, and Watts measure energy usage. Lumens measurements are usually higher in number than Watts measurements. For reference, about 40 Watts is equivalent to 450 Lumens and 100 Watts is equivalent to 1,600 Lumens. People used to use Watts as a measurement for brightness as well, but with new lighting technology and the increased popularity of LED light fixtures, lighting labels are now being printed with both for clarification. In other words, you can’t rely solely on Watts measurements to determine brightness anymore. Luckily, most new lighting labels will include both so you can find light bulbs and lighting fixtures that will properly illuminate your desired spaces. As a general rule of thumb, you need about 50 Lumens for every square foot of space. Now that you have a better understanding of Lumens, shop our large selection of light fixtures today at The Light House Gallery. 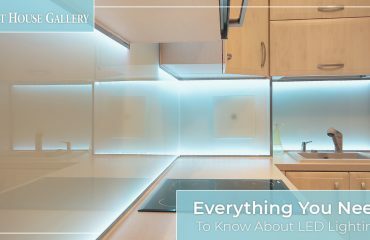 We can help you find the perfect lighting solutions for any room in your home, from your bathroom all the way to your kitchen. 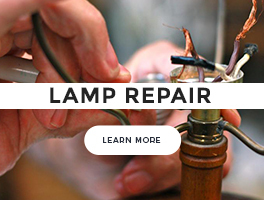 We’ve been serving the local community for more than 50 years, always connecting homeowners and business owners with light fixtures that match their design preferences and budgets. Visit either our Branson lighting showroom or Springfield lighting showroom today to see our collection of lighting products for yourself!